Formerly listed as the FlipFloat. 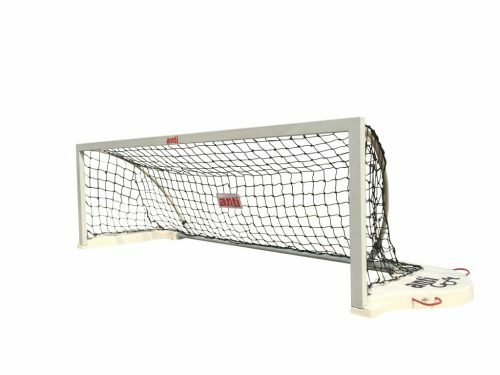 The Senior Folding Goal 750 is a full-size competition floating polo goal, dimensionally the same size as the very popular Club goal, with the added benefit that IT FOLDS FLAT FOR STORAGE and weighs only 85 lb. 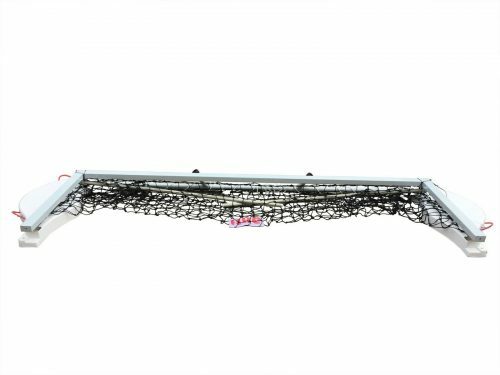 Meets all national and international specifications, and is easy to erect and fold down; just pull the Rear Arms out of their sockets, and the Front Frame folds down onto the Float Panels. That’s it!! Once folded, the goal can be carried easily by two people. 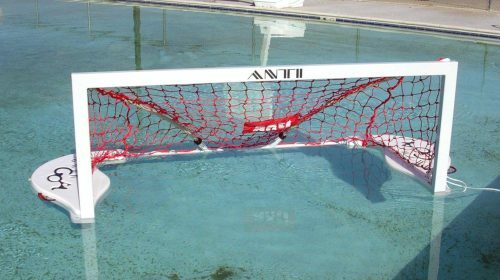 Combining unequaled form and function, the Odyssey floating goal is quite simply the finest water polo goal on the market. 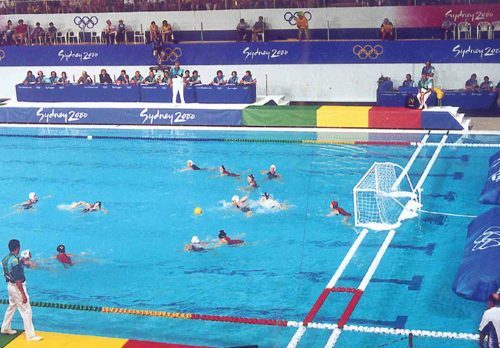 It has been used in pools around the world since its introduction at the 2000 Sydney Olympics. 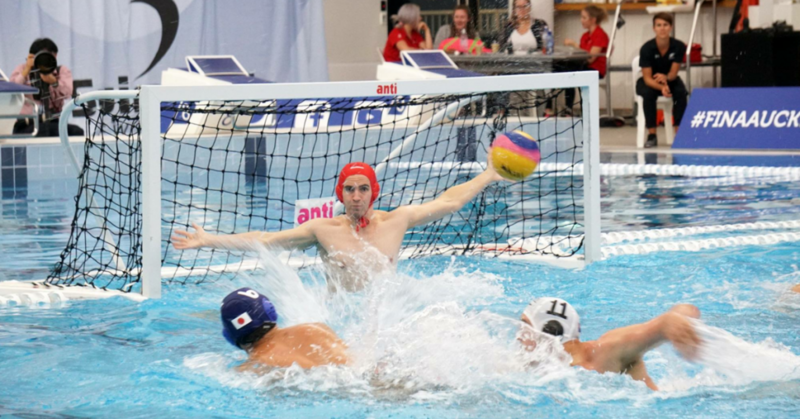 As the standard for major competition or state-of-the-art facilities, the Odyssey is the only choice. 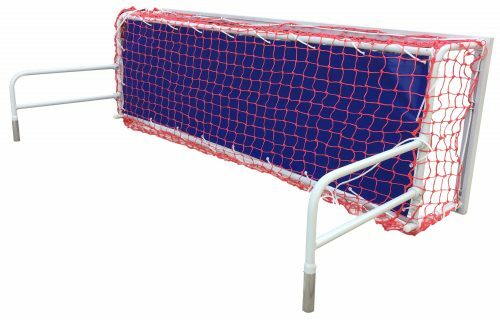 The Splash Ball floating goal is a two-thirds size version of our very popular Club goal, with the added benefit that IT FOLDS FLAT FOR STORAGE and weighs 75 lb. 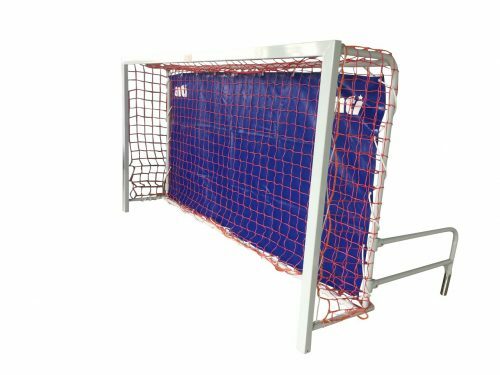 The Splash Ball is the ideal recreational goal for kids’ games, practice, residential and club pools, or any location where a full-size competition goal is not needed. 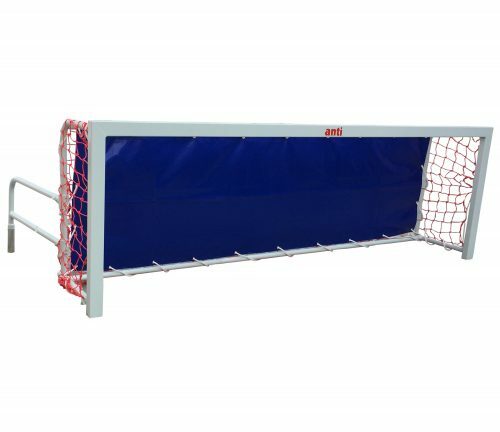 This goal is also great value for money! 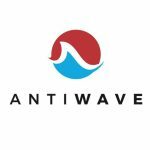 The Anti Polo Field combines the best of Anti Wave’s Polo products to create a Polo field that is at the forefront of design and quality internationally. 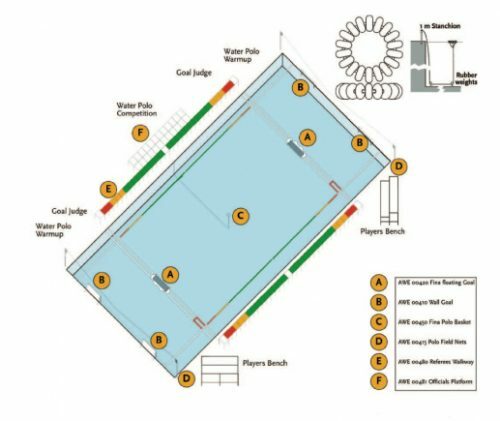 Marked by the famous AntiWave Lanes to minimize water disturbance and wash effect on the players. 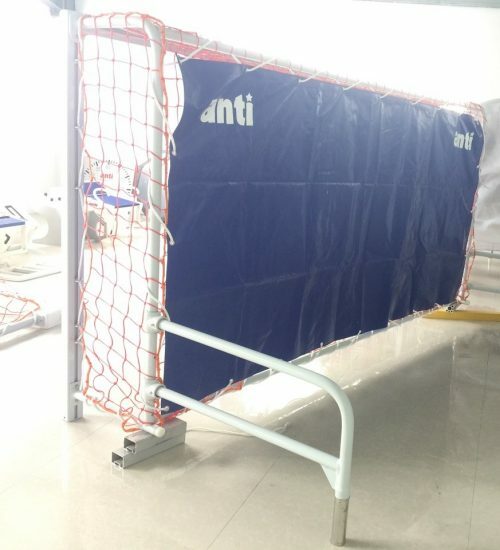 AntiWave Polo Startup Basket provides an efficient and accurate start to the game. The system works by two pulleys which sit on the top of weights on the pool floor. 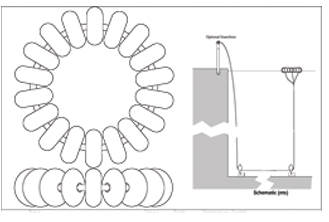 A rope runs from a deck pole through the pulleys on to the starting ring which holds the ball in place. At the start of play as the swimmers approach the ball, the ring is pulled under water and the ball released.